Presumably a training exercise or maybe just keep fit. 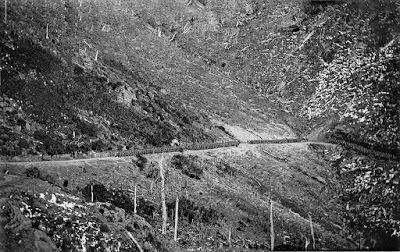 At the time the railway alternative to the road went over the Rimutaka Incline. See earlier posts and our books.